Today, Iran will institute a ban on the import of five items—tea, powdered milk, packing paper, tissue paper and butter weighing more than 500 grams. 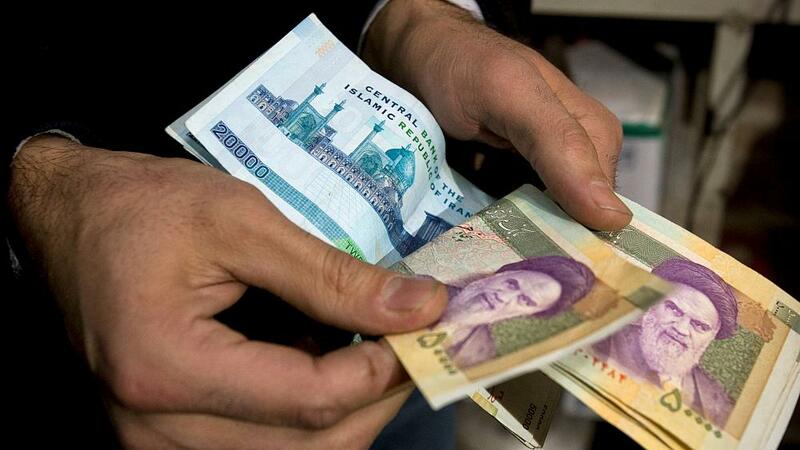 The move comes as Iran’s economy reels from the first round of US sanctions that came into force on August 6. 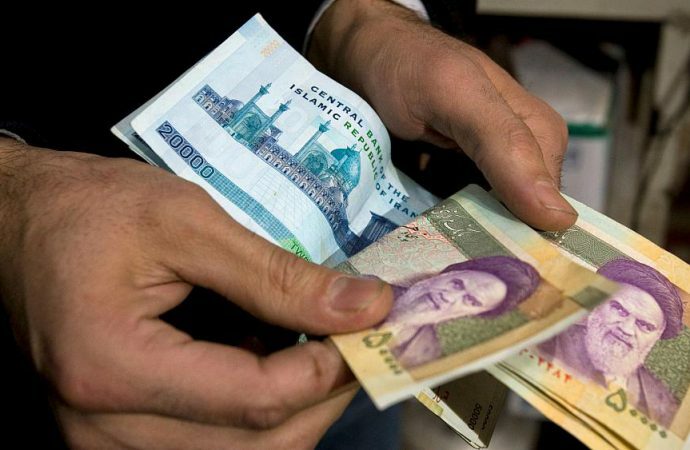 Today’s prohibition is an attempt to mitigate price rises stemming from the plunging value of Iran’s currency, which has caused import prices to skyrocket. Tehran is keen to head off public disquiet; there have been a series of anti-government demonstrations this year over the cost of living. While President Rouhani’s popularity has suffered as a result of the economic malaise, anti-American sentiment runs higher—especially given President Trump’s unilateral withdrawal from the nuclear deal, which reinforces a historical Iranian narrative that the US cannot be trusted. The real test will come in November when the US will sanction Iranian oil exports and implement tough restrictions on Iranian firms accessing global financial markets; together, these measures will have a crippling effect on the economy. A number of EU companies have already pulled out of Iran—France’s Total recently withdrew from a billion-dollar natural gas project—the most significant of its kind signed after sanctions were lifted on Iran in 2016. China’s CNPC, however, has pledged to fill Total’s void. Expect China and, to a lesser extent Russia, to provide a sanctions-busting lifeline for the Iranian economy in the coming months and years, undermining President Trump’s ability to heap pressure on Tehran in exchange for a ‘better deal’.